[Please enjoy this guest post written by David Rodbard, M.D. about diabetes prevention and new diabetes technology. Dr. Rodbard is an endocrinologist whose had a long career as a clinician and scientist working in mathematics, statistics, modeling, and computing at NIH. He started developing computer programs for analyzing glucose data in the mid-1980's, and he's worked with multiple companies developing glucose meters and CGM sensors. He has developed a dozen new methods to display glucose and insulin data. Currently, he is working on 'artificial intelligence' to permit computers to interpret glucose, insulin, medication, food, intake, and activity data—the exact kinds of data collected and used by One Drop. 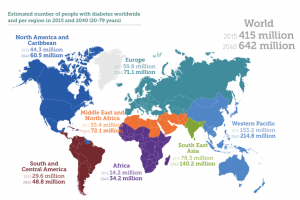 The numbers are astounding: 415 million people have diabetes worldwide. Over the next 25 years, this will rise to 642 million! More than 50% of the US population and ~33% of the Canadian population has either diabetes or prediabetes, and the numbers are expected to grow dramatically over the next 10 years everywhere in the world—developed and developing countries alike. There have been dramatic improvements in the performance and acceptability of continuous glucose monitors (CGMs), which can measure glucose every five minutes for up to 14 days using a single subcutaneous sensor. 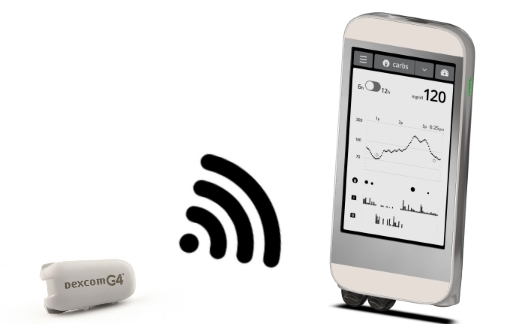 CGMs are now being used in closed-loop systems, in which glucose sensor data can control the rate of infusion of insulin from an insulin pump via an algorithm. Currently, there are two commercially available systems that will stop insulin delivery for up to two hours if a person’s blood sugar drops below a specified level (e.g., 70 mg/dL), or if person is expected to go low in the next few minutes (e.g., a blood glucose value of 80 mg/dL, dropping at a rate of 2 mg/dL per minute). These systems work well and reduce the frequency and severity of low blood glucose levels, but they still don’t fully close the loop between CGM and insulin pump, as the user must still program insulin delivery for meals and high blood glucose. Research is underway at several centers throughout the world to safely have the system do more. In these studies, the rate of insulin infusion does not only change in response to low blood glucose, but also adjusts continuously to keep blood glucose levels within a target range (e.g. 100 – 140 mg/dL). These systems are called “artificial pancreas” or “closed loop” systems, and they are expected to be on the market within the next 2-3 years. Initially, the target users for these devices will be people with type 1 diabetes who have difficulty achieving good glycemic control or are at risk of frequent or severe hypoglycemia. It is now clear to everyone that the person with diabetes (PWD) is most important when it comes to effective diabetes management. And given the rising number or PWDs, there simply are not enough doctors and nurses worldwide to effectively manage the health and wellbeing of all PWDs. This is true in even the richest, most developed nations, but it’s especially true in developing countries. Not surprisingly, almost everyone is looking to technology for help. 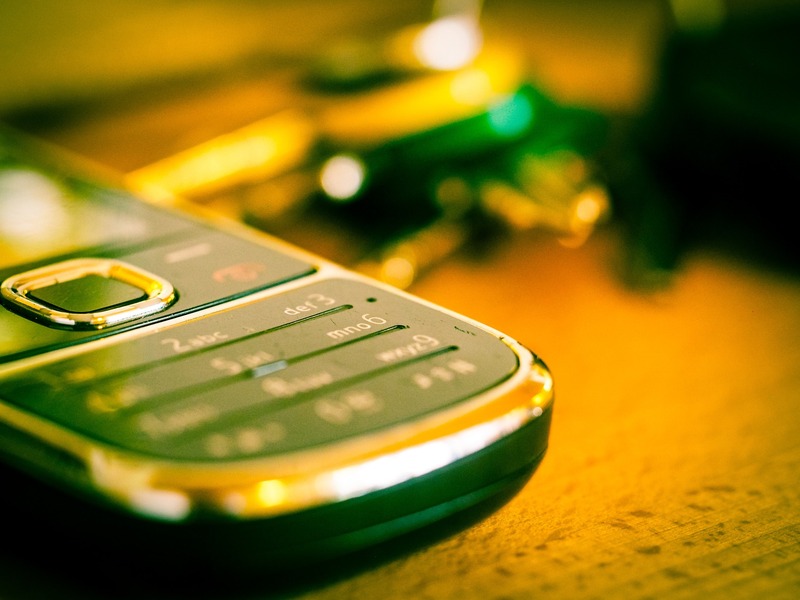 In India, for example, a number of clinics have been using text messaging to communicate with patients. It’s inexpensive and relatively accessible, as most people across the regions have access to mobile phones. Through texts, clinics can remind people to refill their prescriptions, take their medications, engage in healthy behaviors, and keep their appointments. This strategy has proven effective in improving care and short-term outcomes, such as A1C. The internet was also recognized as a valuable tool for patient education, physician education, coaching programs, remote blood glucose monitoring, and making treatment recommendations to PWDs. Toujeo™ and Tresiba™ are both long-acting insulins with a duration of action of at least 24 hours. Research has shown that both insulins affect blood sugar more predictably than older types of long-acting insulin, with less variability from day to day and less variability from person to person. Toujeo™ (Glargine U-300) is from Sanofi, and Tresiba™ (Insulin Degludec) is from NovoNordisk. Both Toujeo™ and Tresiba™ have been approved and are now available in many countries throughout the world. People who use these new insulins typically are at lower risk of low blood sugar, especially at night. A number of new types of medications have been introduced over the past few years, which are generally more effective and safer than those used in the past. Stay tuned for future blog posts where I describe the different types of medications, their effects and action profiles, and their pros and cons. What can we do right now to prevent or manage diabetes? Exercise regularly! 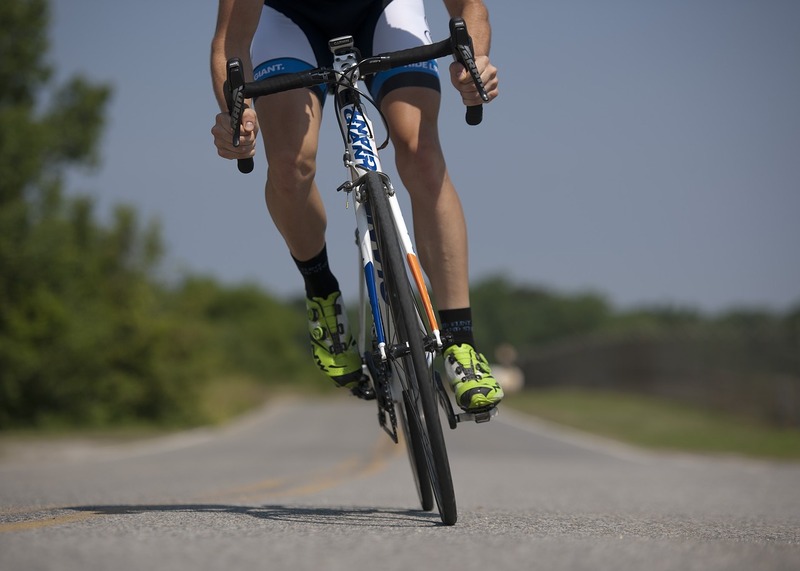 We all know the many benefits of exercise—improved mood, decreased stress, increased energy, and (maybe) longer life! But it's important to realize that exercise is especially beneficial for people with diabetes or prediabetes, as it increases insulin sensitivity, decreases blood sugar, and helps with weight loss. You are what you eat, so ditch those high-carb processed foods and enjoy lots of fruits, vegetables, and fiber instead! Like exercise, these foods have countless benefits and are especially helpful to people with prediabetes or diabetes. 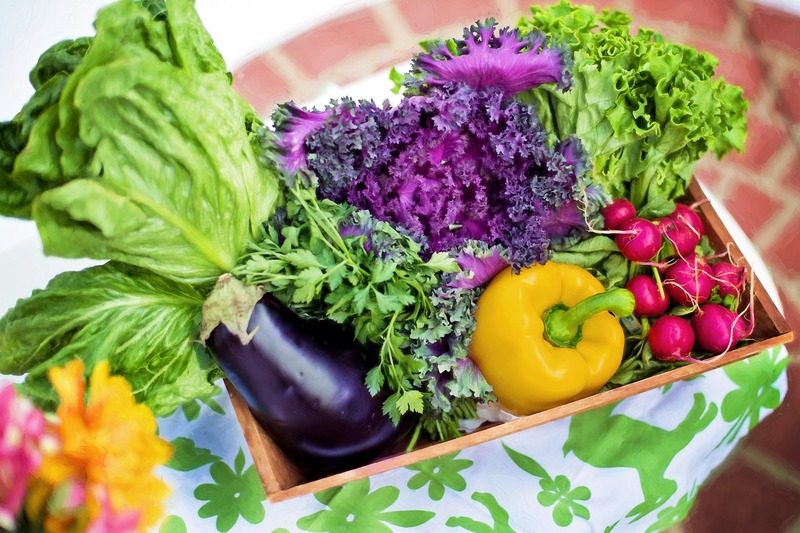 Fruits and vegetables are relatively low-calorie and packed with beneficial vitamins and minerals, while high fiber foods slow digestion, preventing blood sugar spikes and making you feel full longer. At risk of developing diabetes? 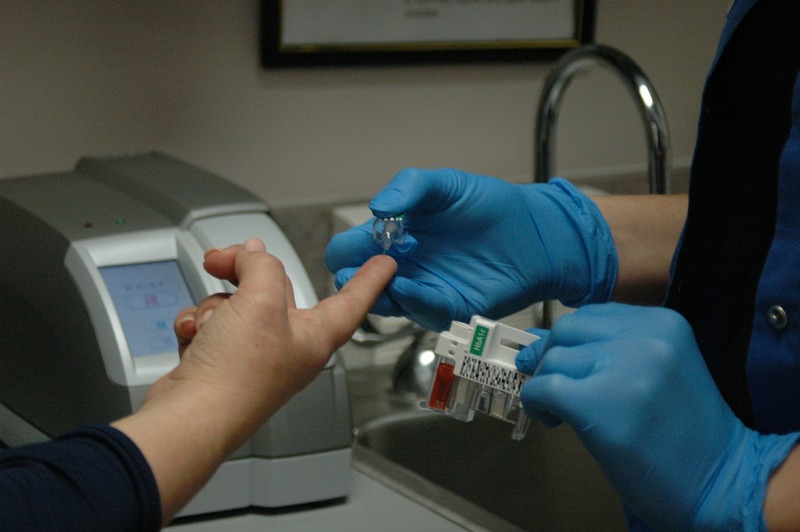 Get an A1C test done to screen for diabetes. Early diagnosis can make a significant difference in the outcome! If you take preventative steps now, you may never develop diabetes at all. Already have diabetes? Check your A1C regularly and get on a diabetes management plan! A1C values reflect average blood glucose over the previous ~3 months, so they are a great way to assess how well your diabetes management plan is working for you. Diabetes will never stop you from living life to the fullest if you are proactive and diligent in your daily care.